Welcome to Wiremo! 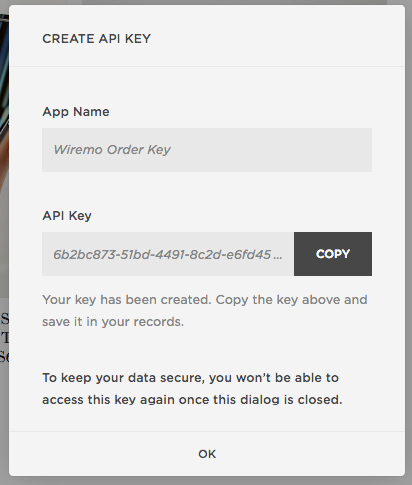 We know that many of you had a lot of past orders before start using Wiremo. That's why we've created the possibility to ask your past orders for review. 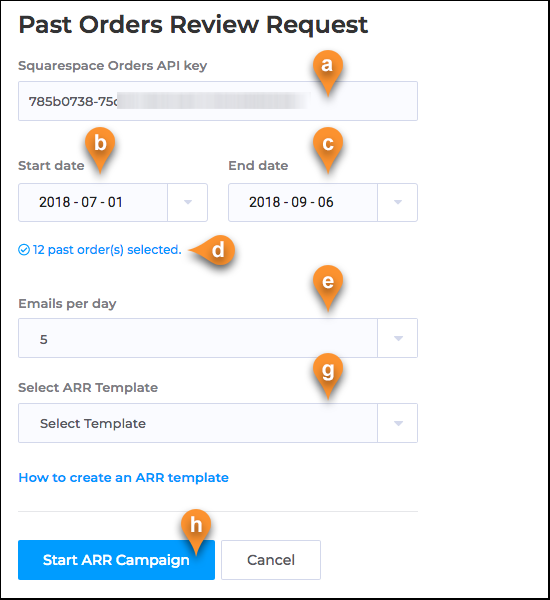 Below we will explain to you how to setup a Review Request campaign for your past orders in Wiremo plugin for Squarespace. Important:1. To use Past Orders Review Request you should have a “Commerce - Advanced” Squarespace plan. For an easier way to use Wiremo Past Orders Review Request on your Squarespace website, you can watch the following video tutorial or follow the steps below it. 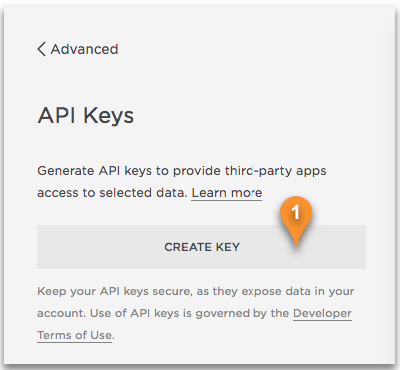 Create and paste a Squarespace Orders API key to the "Squarespace Orders API key" field (pin a). Below, in this tutorial, you can find how to create a Squarespace Orders API key in your Squarespace Dashboard. Once you've selected the period, our plugin will show you how many orders have been selected for review request (pin d). Note:Start date can be any day in the past. Also there are no limits for past order number or time period. Once your campaign is started you can see some basic information regarding the emails to be sent in the table below the ARR settings. All the emails will be sent according to your Review Request Template settings and gradually as you've set up in the "Email per day" setting. Detailed statistics of your campaign you can find in Wiremo Dashboard. 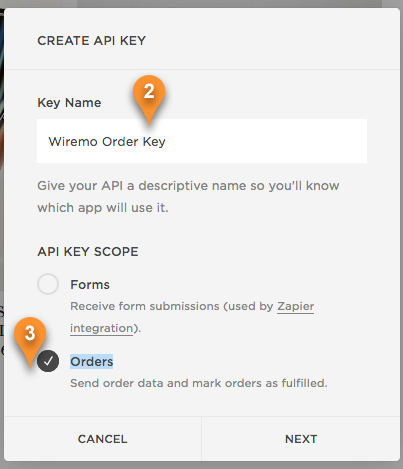 Now type a name for your key, for example, "Wiremo Order Key" (pin 2) and tick on the "Orders" checkbox (pin 3) under "API KEY SCOPE". Then press the "Next" button.